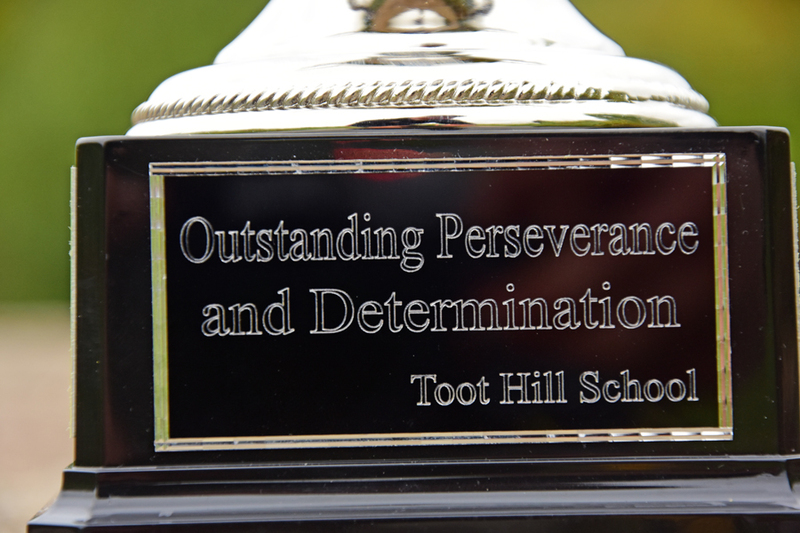 This year’s Toot Hill Great Rod race, part of the Bingham-based school’s activities week, was sadly a rather bitter sweet affair for the 20 pupils in attendance. 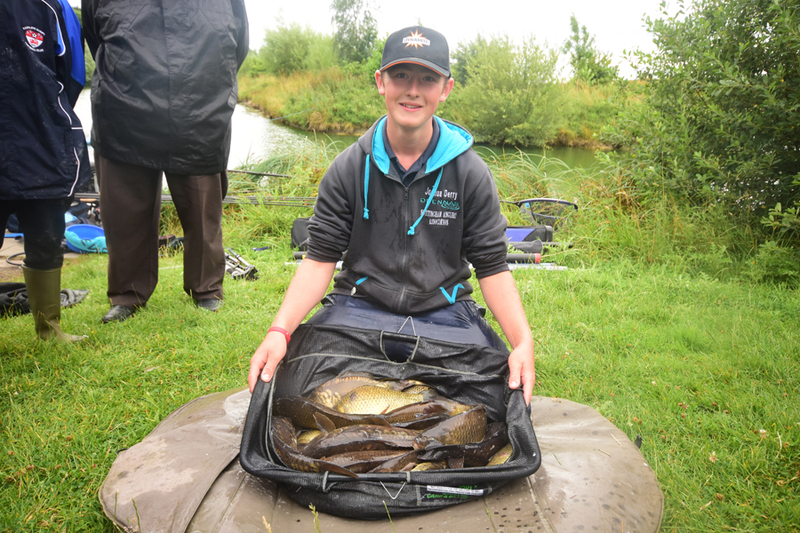 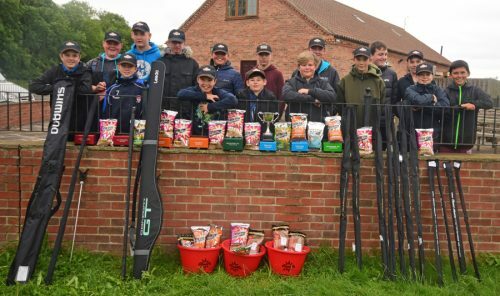 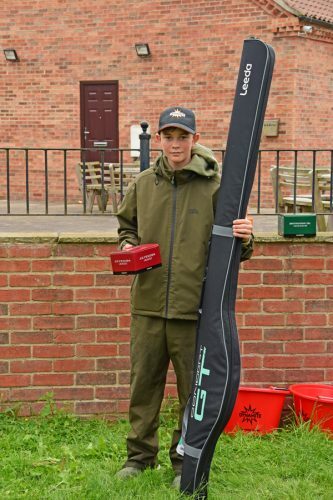 Even though the event was supported by several top local match anglers and sponsored by companies like Dynamite Baits, Shimano, Future Fishing and Portland Fishing Lakes – where the event was held – there was unfortunately one pupil missing. 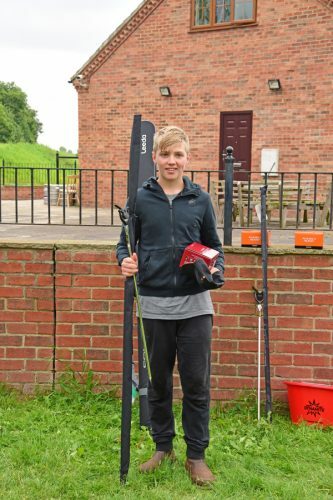 Tragically killed last year in a hit and run accident, Jack Archer was a popular student, one who loved his fishing as well as attending and competing in this yearly event. 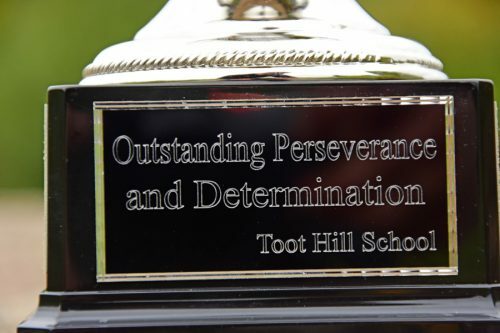 To honour Jack, his parents, in association with the school, introduced a special award, the Jack Archer Memorial Cup, which would be presented to the pupil who demonstrated outstanding perseverance and determination throughout the entire event. 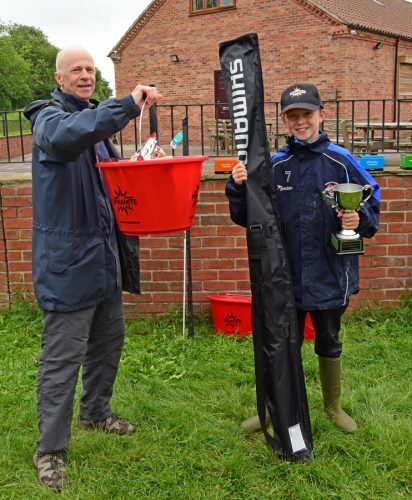 The winner being chosen by the teachers and match-angling volunteers. This year the prize went to Ethan Cooney. “The event runs Wednesday to Friday and then the following Monday,” Mr Chris Ritzmann, one of the school’s activity leaders said. To help the event run smoothly, several top local match anglers attend the event. 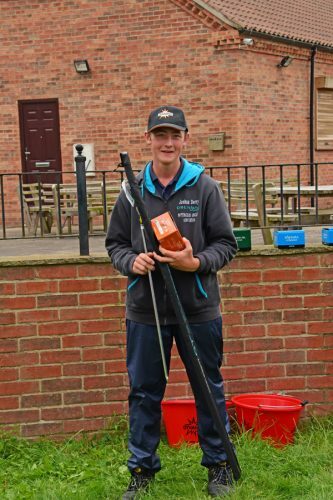 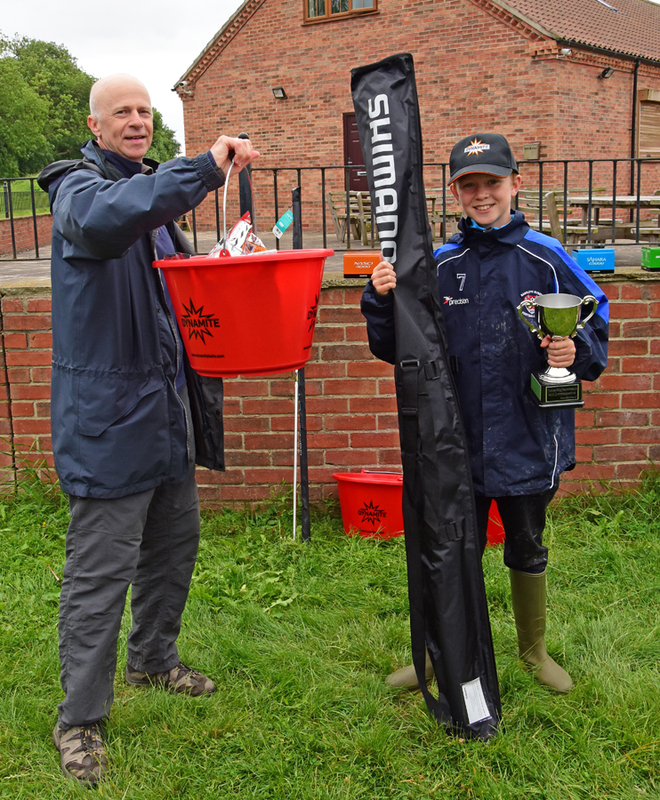 As well as helping the children set-up their tackle and showing them how to catch fish, they also helped to organise the bumper pile of prizes kindly donated by the event sponsors. 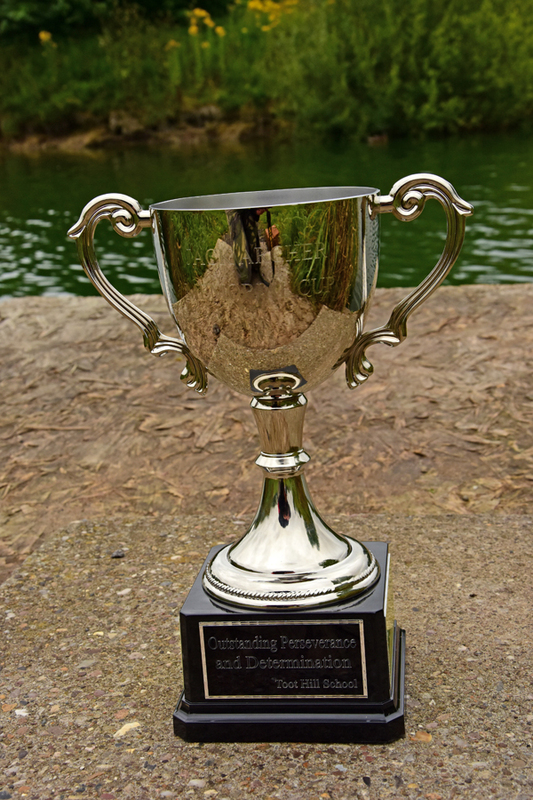 “I first got involved with the event in 2002,” Mark Perkins said. 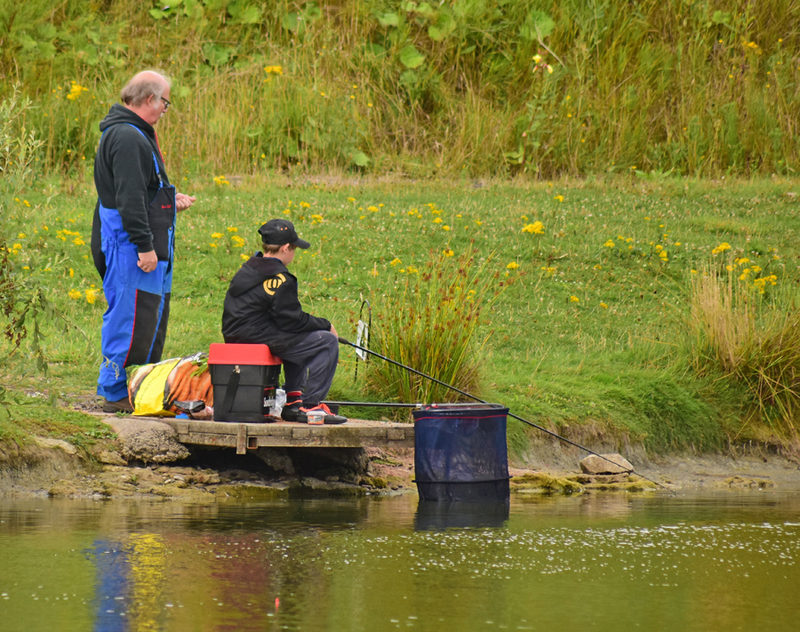 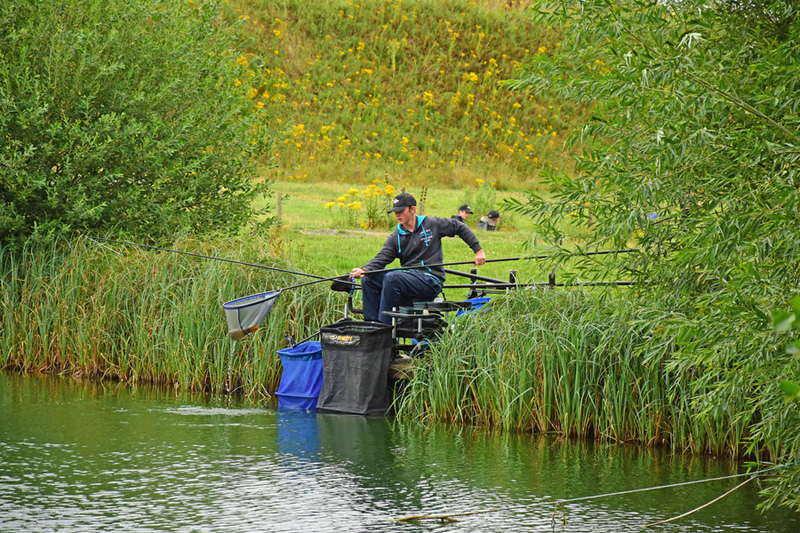 The event, held every year as part of the school’s activities week, allows students of all abilities to experience fishing and all that goes with it – patience and an appreciation of the countryside. 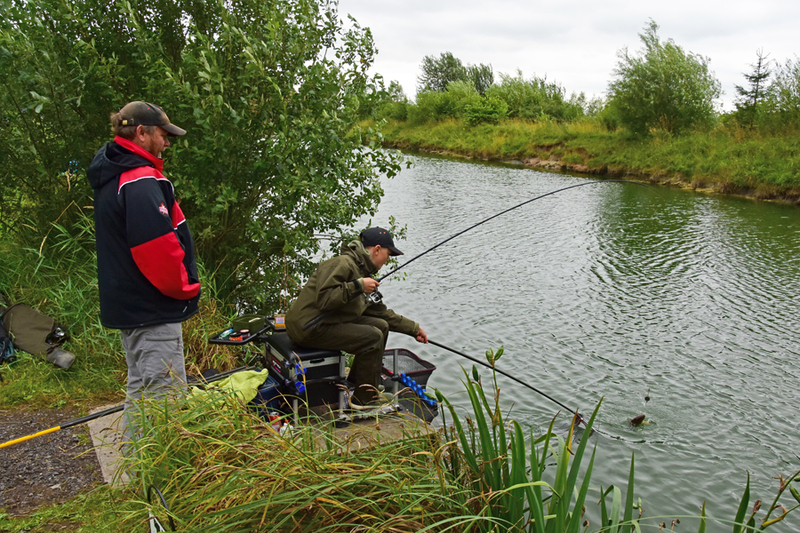 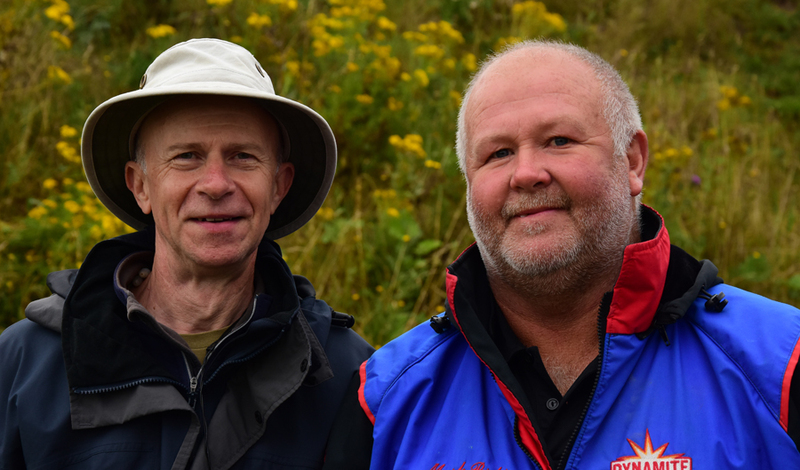 “I’m not an angler myself, but I’m proud to have been involved with the Rod Race for the last decade,” Chris added.